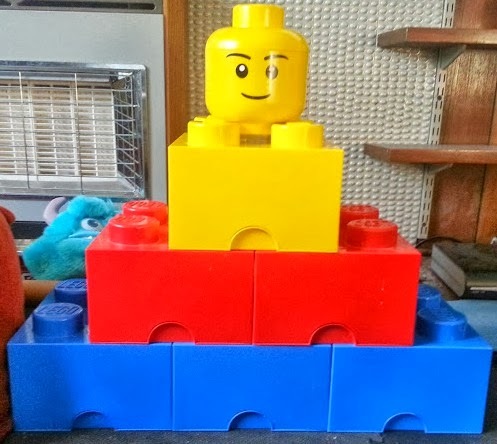 We've used Store ourselves - in fact at Christmas we ordered some LEGO storage bricks from them online, so I know the prices are good. Delivery was quick too, so being asked by them if we wanted to do a review was a no-brainer. Store sell a huge range of household items for.....you guessed it....storage. They have everything from bike racks to book shelves and even storage for you LEGO and your lunch, and it's the new LEGO Movie range that we're looking at. 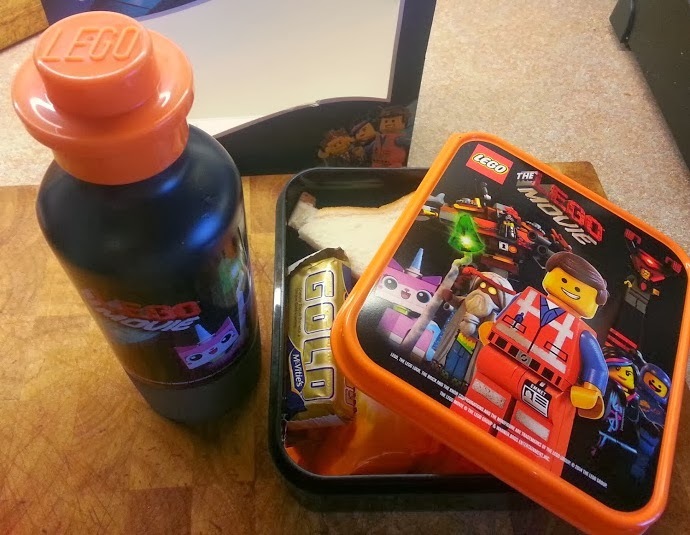 Store sent us a LEGO Movie Giant Storage Brick and a LEGO Movie Lunch Set to review. We have quite a few LEGO Brick Storage Boxes. They're great. This one is the 4 stud medium box, and is available in a choice of orange, red, black or blue. They're big (25cm along the edge), they hold a lot, they're really sturdy and look fantastic. We store LEGO and all sorts in ours. Most of them actually belong to our children because they make such a perfect gift - buying something as a present that is functional and decreases mess has got to be a winner! 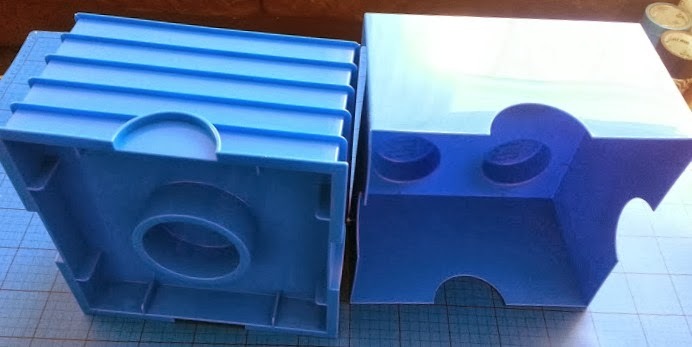 The only thing that's a downside to the bricks is because of the way they're moulded, if you do store LEGO in them, the tiniest pieces (the dots with single studs) fall into the gap in the bottom, so we tape ours over. They're giant LEGO and they stack just as you would expect. They're a great talking point (and they distract attention away from my 1950's fireplace). 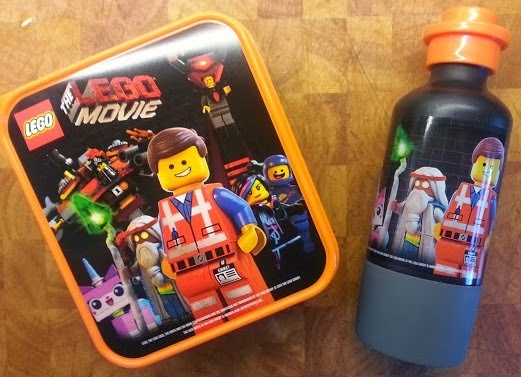 The LEGO Movie Lunch Set is a really gorgeous lunchbox and bottle. Made from BPA free plastic they're really nicely made and you know they're a quality product. 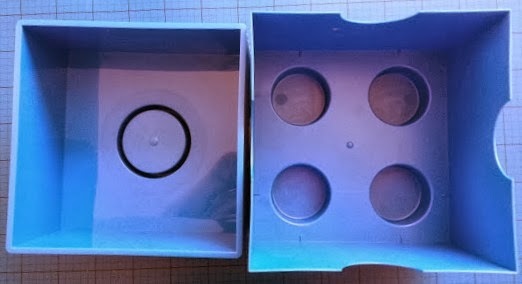 At first sight the lunchbox looked very small, but I discovered it wasn't any smaller than the one my son was already using and plenty big enough for a child's lunch. It's dishwasher safe and very easily washed. What I really like about this set is the 350ml bottle. 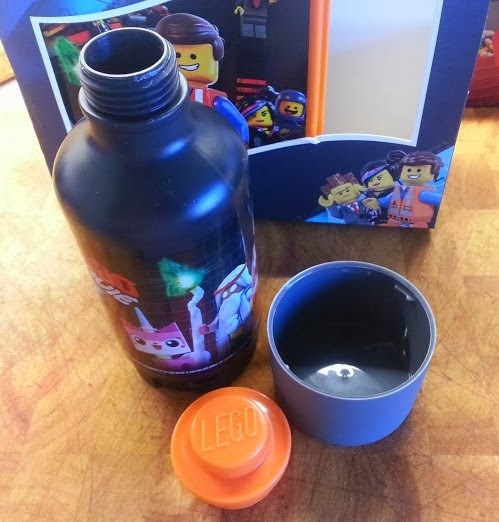 It has a single stud brick as a lid - which so far has not leaked (very important) and the bottom twists off to form a drinking cup - backwash no more! Hurrah! My 5 year old son has used it for lunch now twice and he's absolutely delighted with it, his Transformers lunchbox is redundant. Store are a one-stop shop for all storage and have a showroom in Chester that you can go and visit, but mainly sell online. Their sale prices are fantastic and some of the LEGO storage is currently half price. 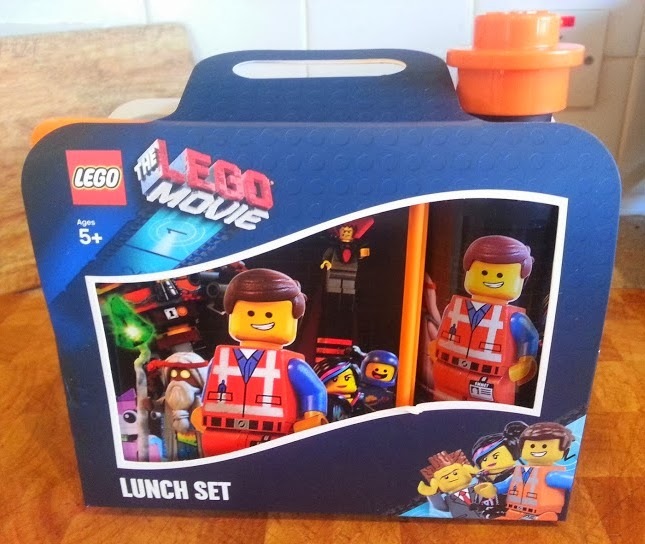 The LEGO Movie Giant Storage Brick - Medium currently retails at £13.95 and the LEGO Movie - Lunch Set currently retails at £14. Delivery from Store starts at £3 and is dependent on the size of your largest item and where you are in the world. I love the look of the lunch items. 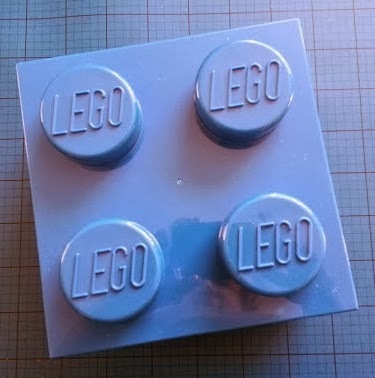 We recently got a couple of those Lego storage bricks, in the 4 size too, and they are great! We don't have much lego yet so we are still filling up the first brick! We have one of the storage bricks here and it's great. I love the look of the lunch items and can imagine they will be incredibly popular with fans of the move. The drinks bottle design is brilliant! I think it's great, I love the lid! 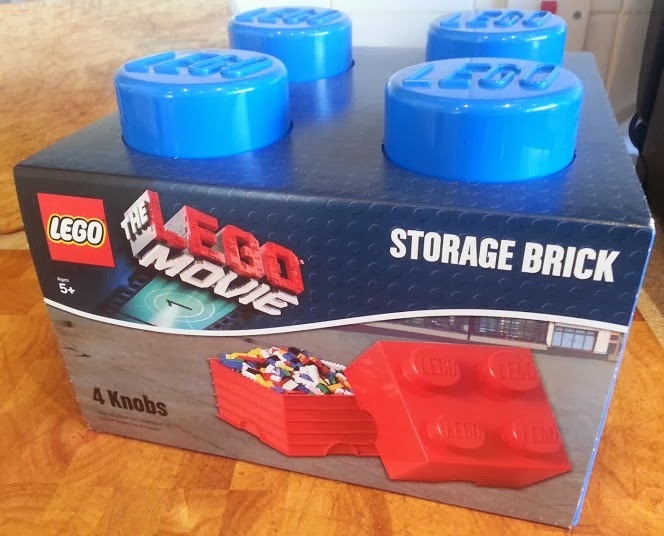 We have been looking at those storage bricks for a while but weren't sure how much you could get in them. I think we will definitely have to invest in a couple for E's extensive LEGO collection! Love that lunchbox too, perfect for E and his Dad! We have that storage box too, in red from when I won a set of Lego Ferrari's. I agree, it's brilliant except for the hole in the bottom. I managed to wedge kitchen roll in all the way round, works a treat. 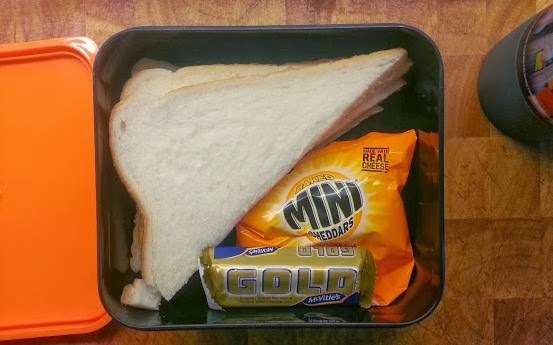 The lunch box looks great. Hehehe....it's obviously a common issue! I wonder why they make them like that? I've got some home improvement planned - would they support an RSJ? 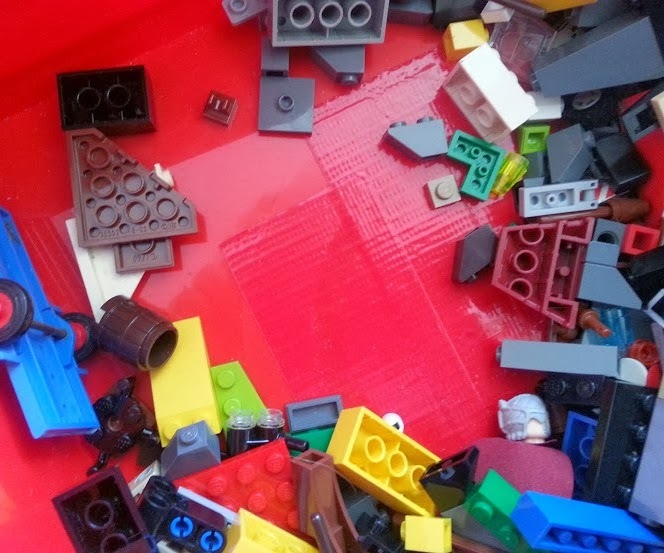 I love the Lego storeage idea, shame mine's a teen, he'd think I'd gone mad!! I'll have to check the store out, as I really need more storage. I'm not far from Chester but have never hear of them, so thanks for pointing them out. They are great - we've some other limited edition ones - I got a purple one for Christmas! These are awesome, I want to build a storage wall!